There are few opportunities to establish a business on world famous Kalakaua Avenue. 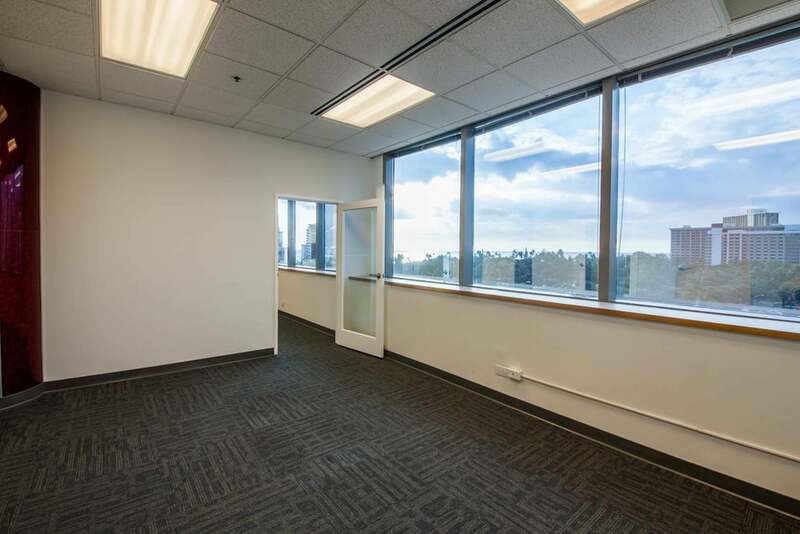 Strategically located in the middle of Waikiki with beautiful resort and ocean views, the Bank of Hawaii Waikiki Center is a distinguished "Class A" office building and perfect fit for your business. World-class resorts, retail and customers await your arrival. 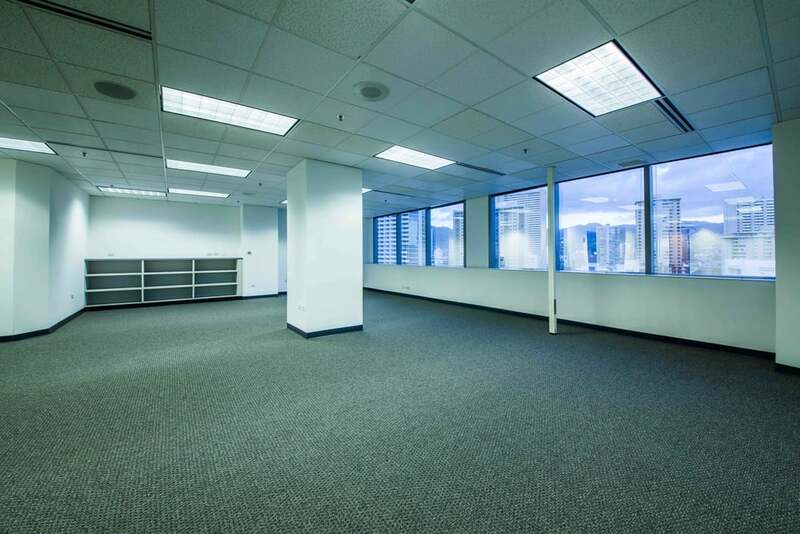 Rare opportunity for a ground floor retail space in Waikiki! High visibility location directly across from the first Longs Drugs store in Waikiki and right next to the main lobby elevators. Major pedestrian thoroughfare. Ready to occupy! Recently renovated and upgraded with a custom designed reception area and kitchen with running water. Beautiful panorama view of Waikiki, Beachwalk, and the ocean! 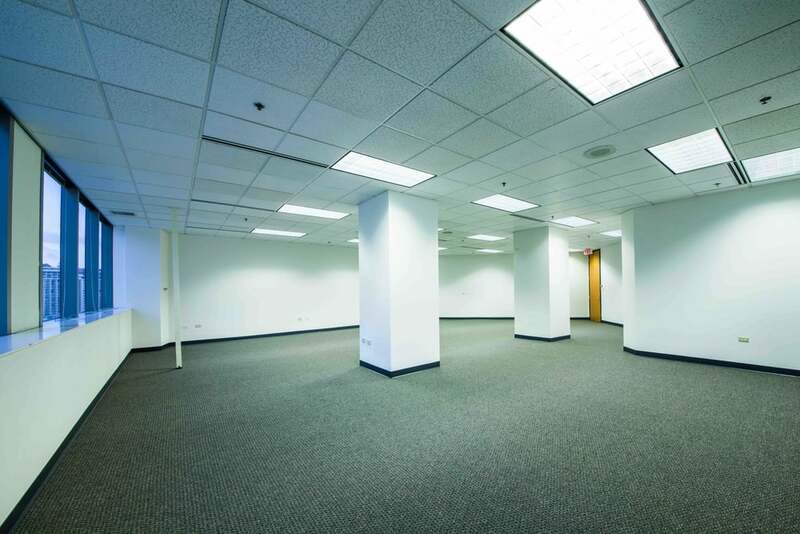 Amazingly designed large suite with 4 built, private offices and one large, spacious room. Full panorama window views of Waikiki, Beachwalk, and the ocean! Wall to wall windows throughout. Built in kitchen with cabinets and running water. 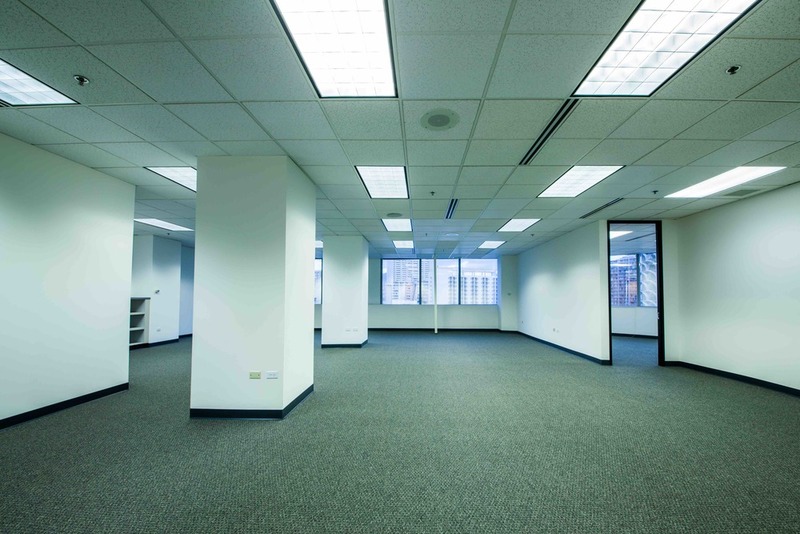 Spacious suite with four private offices. Window views of Waikiki, and the ocean. Kitchen with running water. Ideal office for large company. Well appointed office with new carpet and new paint. Wall to wall windows with views of Kalakaua Avenue, Waikiki Galleria Tower and Diamond Head. 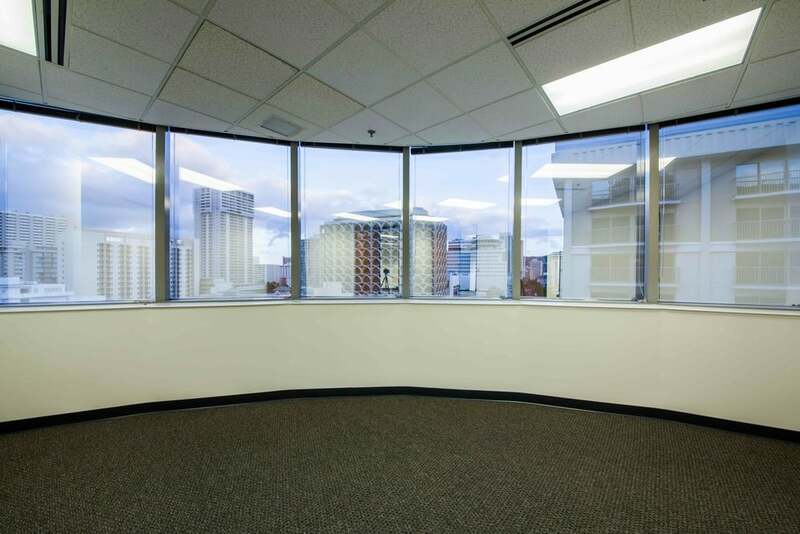 Fantastic private corner office with curved window views of Kalakaua and Diamond Head. Suite is divided into two parts with an interior connecting door for flexible configuration. 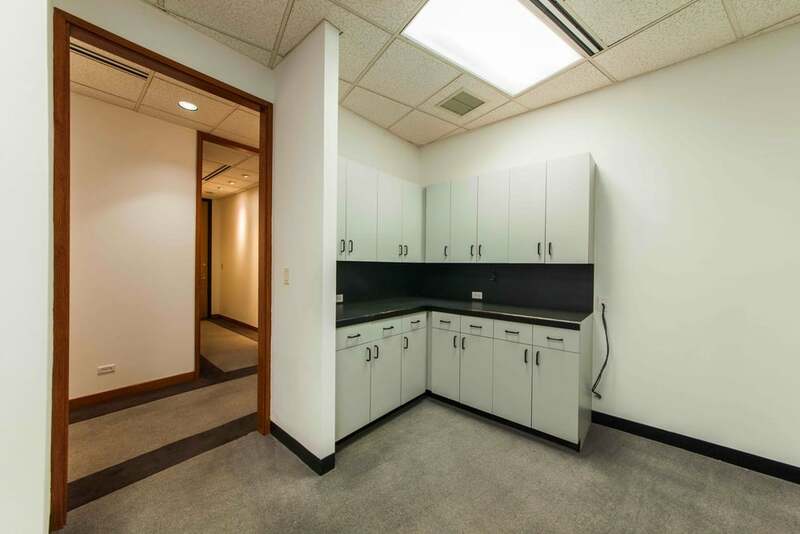 Each area of the office has an independent hallway door for separate entrances into the suite. Wall to wall window views of Kalakaua Avenue.